Department of Mathematics, University of Ilorin, P.M.B. 1515 Ilorin, Nigeria. 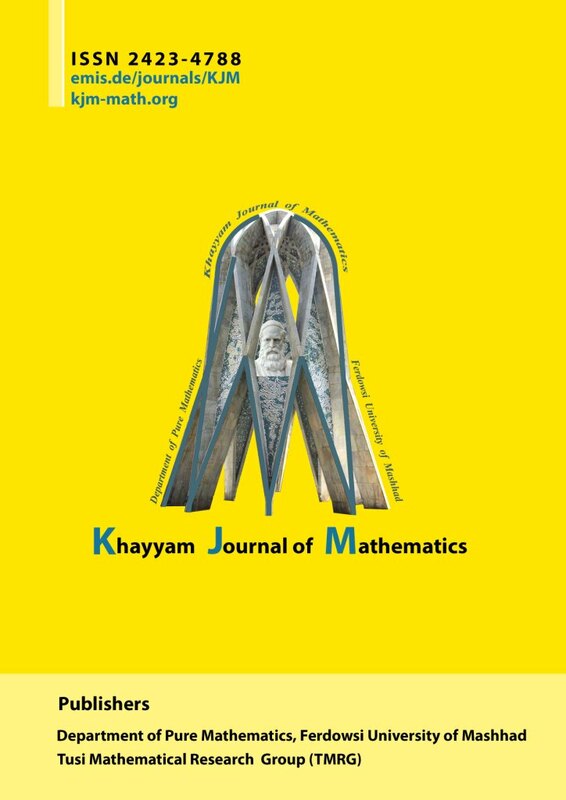 In this work, a new subclass of univalent function was defined using the Sălăgean differential operator involving the modified sigmoid function and the Chebyshev polynomials. The coefficient bounds and the Fekete-Szego functional of this class were obtained using subordination principle. The results obtained agree and extend some earlier results.